Replies: 19 (Who? ), Viewed: 7771 times. #1 6th May 2016 at 7:58 PM Last edited by Jawusa : 15th Mar 2019 at 9:02 PM. I've been building this while I actually should have been learning for my final exams. But... well, I wanted to finish this first and upload it for playtesting. But now I really have to prepare myself for the finals. Only 3 weeks left! 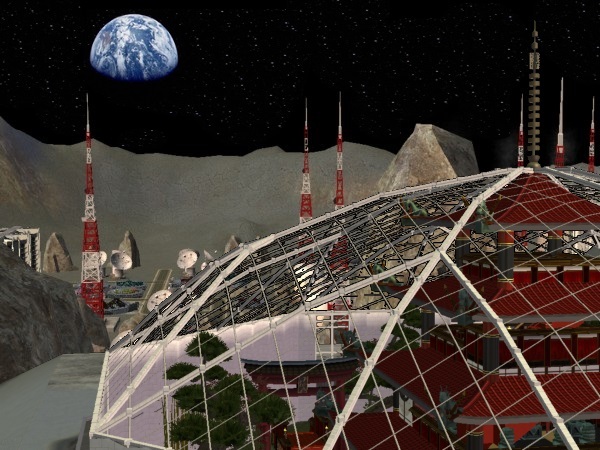 Have your sims ever wanted to stand on the moon? 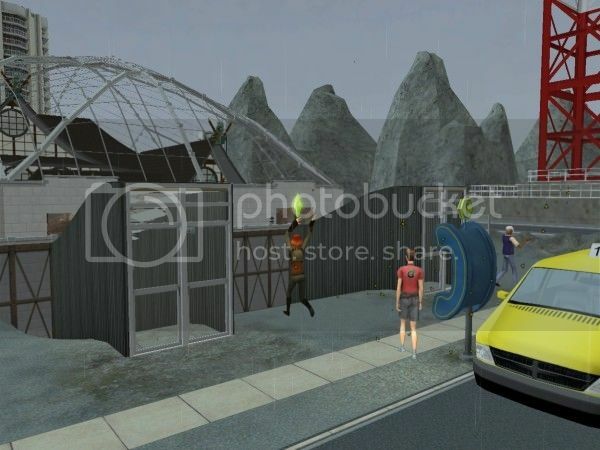 Have your sims ever wanted to jump on the moon and experience the weak Lunar gravity? 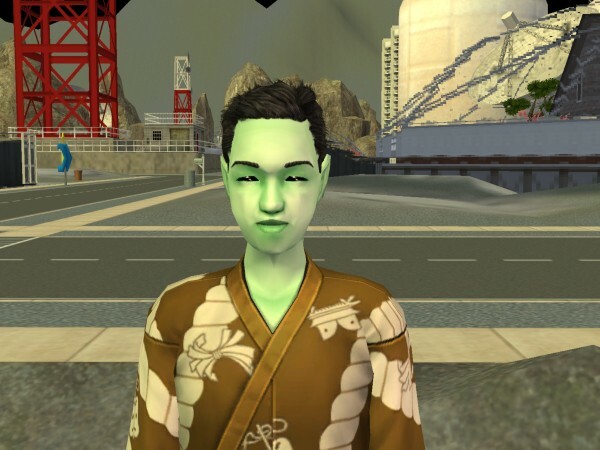 Now, your sims can do that! The trip to the moon may last long, but it will be worth it. We promise. 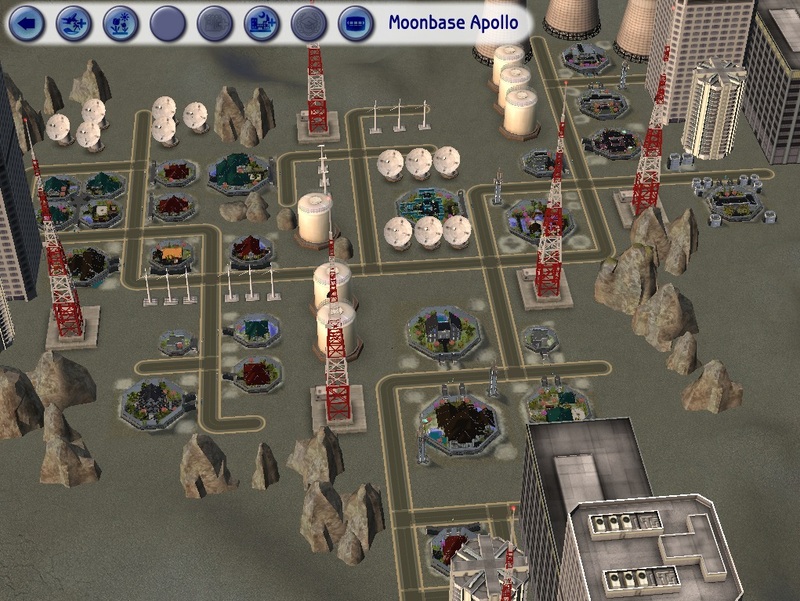 Moonbase Apollo doesn't require any CC. I only used EA's content. 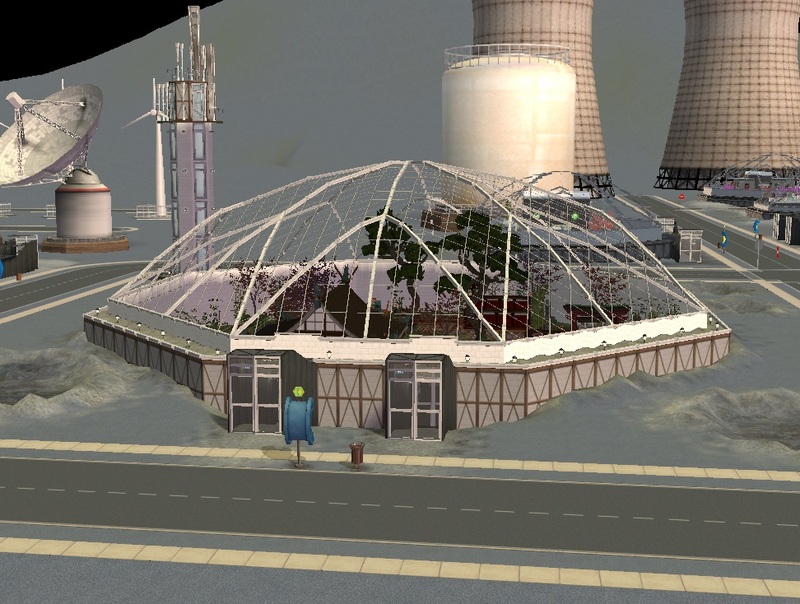 It's been created using AnyGameStarter in a BG+NL+Pets+SNS+BV only game with no Maxis content. I've created a custom SC4 terrain for this neighborhood. If you want, I could also upload the SC4 terrain along with the subhood. I had to choose a vacation theme for this (Mountain, Tropical, Asian) and because the moon is not a tropical place and there aren't any mountains on the moon, I made it an "Asian" vacation subhood. And since the moon can be east from the Earth (of course, depending on the current orbit position), why not count it as "Far-Eastern"? Since it's a "Far-Eastern", ahem... "Far-Earth" neighborhood. Because this is a 'beta' version and not a 'final' version, I don't recommend adding this to any of your neighborhoods which you care for. 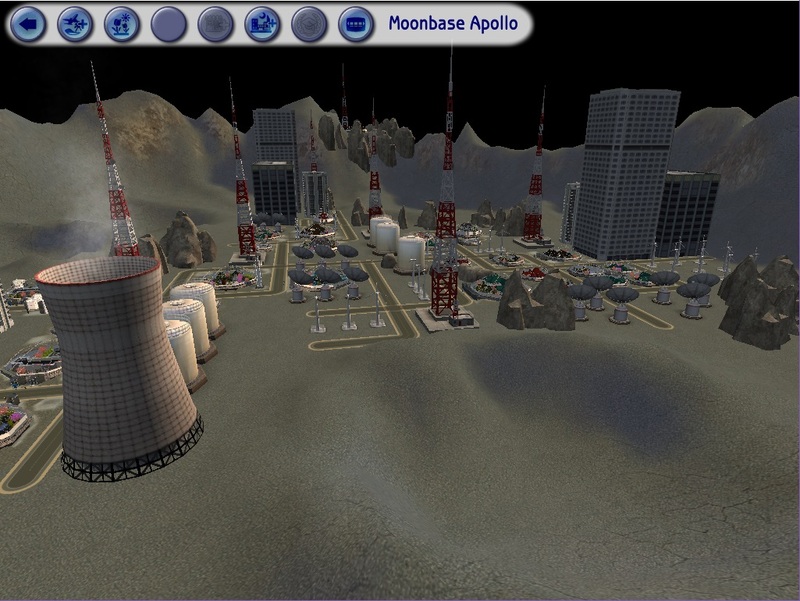 Please create a new throw-away test neighborhood and add Moonbase Apollo to that neighborhood instead. 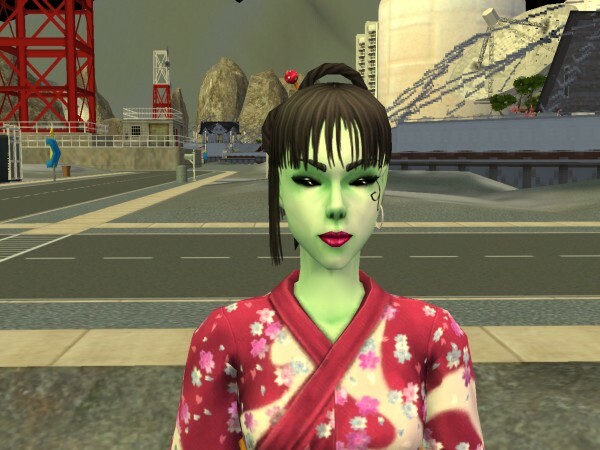 At the moment, there are no sims in the neighborhood but if you want to have custom locals too, I could create them. But first, I want to make sure that everything's working well. 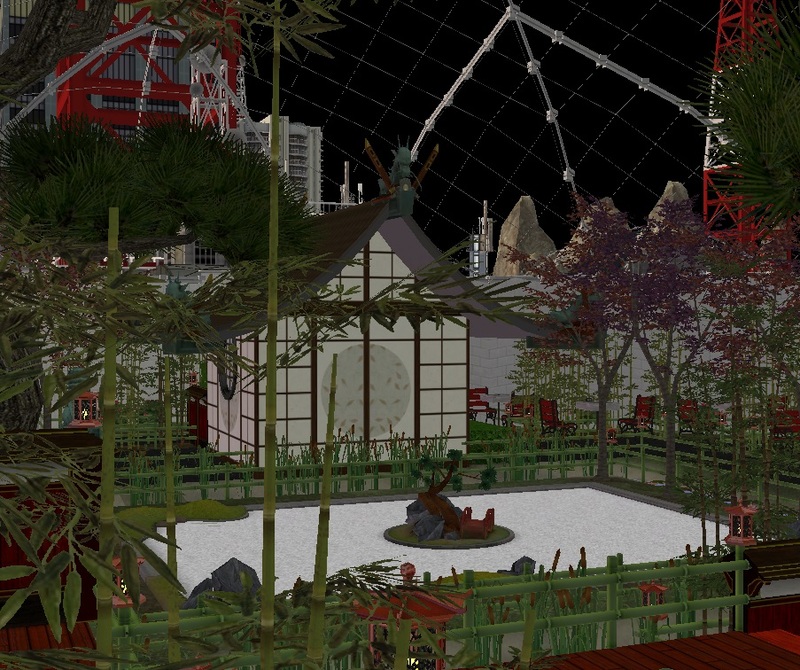 Oh, and I didn't even test whether the custom "Pagoda in the Shadows" lot is working or not. So can anyone confirm it's working? The Wise Old Man should be on the lot, at the top of the pagoda. If you find any issues, or if you think some objects are missing while you were visiting the community lots, or if you have better lot name ideas, please let me know. Otherwise, have fun playtesting this subhood! I've also attached some pictures. PS: The sky has been made black using the cheat "boolprop useEffects false". I didn't download any sky changing mods. 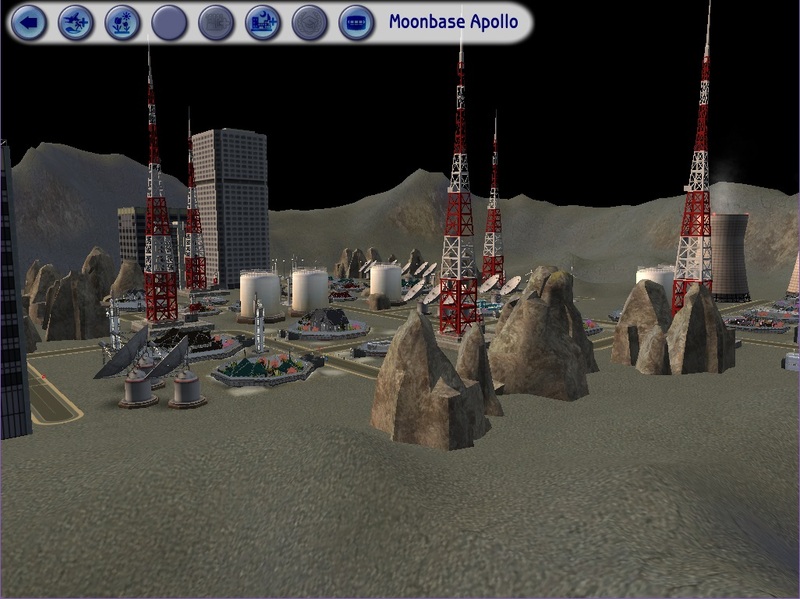 Moonbase Apollo is completely CC free. Thank you for your time and thanks for playtesting. I really appreciate it! I'll credit you all once the neighborhood is officially uploaded. Awesome! I love it! My own domed lots I always tend towards a "realistic" space colony, with lots of modules and airlocks and the like, even though the eventual idea with domed areas like these is to be able to do what you've done here- just build in them! -If this is a moon base, there's no atmosphere at all, so there's nothing to make wind turbines work... (Mars has a very thin atmosphere, so wind power is conceivably possible there) I'd probably make a couple "deco" lots with solar collectors if you wanted to have some sort of power source. -The two tallest skyscrapers would be a pressure-containment nightmare- right angles are the enemy of holding in an atmosphere successfully, plus to me at least, they don't fit in with the rest of the aesthetic you have going. The smaller octagonal one does, but I'd lose the larger two styles. -Finally, and this is certainly not a big issue, but what are the radio dishes pointed at? They're not facing Earth in the shot where you can see Earthrise in the background, and if there are satellites, I'd expect a variety of angles for them... I'd probably say spin a few of them around- gives a greater impression of something going on in orbit! #3 7th May 2016 at 9:06 AM Last edited by Jawusa : 7th May 2016 at 10:36 PM. Thanks for the helpful feedback, Zarathustra! I really appreciate it! I made sure that the roofs don't go outside the dome. For some reason, the roofs get larger in neighborhood view, so that's why it looks like that. In lot view, the roof does not go outside the dome. Not sure how to fix that roof, but it will be hidden in neighborhood view anyway - that's the secret Pagoda in the Shadows lot where the Wise Old Man resides. And the other lots don't have such high roofs. This lot is the only one that has a high roof. LOL! I must be sleeping when I decorated the neighborhood. You're right! No atmosphere = no wind. I'll see what I can do there. I knew they wouldn't fit into the neighborhood. But I wanted to have some variety, too... I guess I'll just remove all of the skyscrapers and add some rocks instead. Okay! I'll do that. That would make more sense. I randomly placed them without thinking of where they're actualy pointing at. You mean the lot with the four domes? That's a market square. I could take some pictures of that lot, if you're interested. 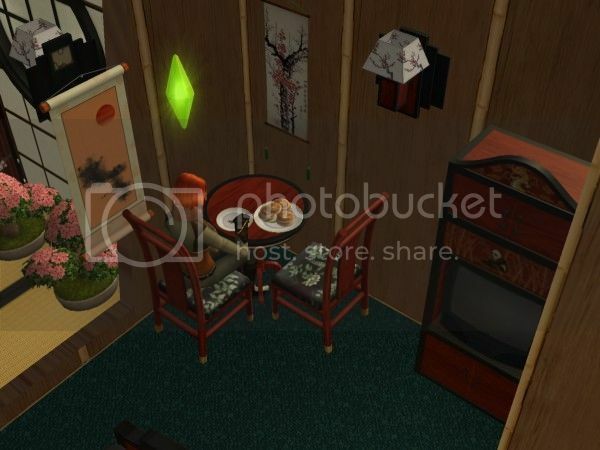 Probably best to leave one square of empty space around all tea tables, since for some reason serving tea means a sim always sits in the same spot, and always gets up on the left side, leaving them stuck in the corner forever. I thought the tea tables would work in that way... Anyway, I'll see what I can do there. Thanks for the feedback, caitawesome! It may work if you turn it 45 degrees. They need 2 spaces for it to work normal but sometimes setting them to 45 degrees allow the sims to sit down. #7 7th May 2016 at 10:33 PM Last edited by Jawusa : 8th May 2016 at 11:26 AM. I'll try that. I hope it works in that way. ETA: Okay! The tea tables can be used now. I've also removed the tall skyscrapers and I updated the neighborhood picture as well. This time, I took the picture of the pagoda in lot view. That looks less blurry and the roof does not go outside the dome. The newest version (Beta 2) has been attached to post #1. *both table and bar seating worked at the restaurant, but I thought it was awkward that a couple can't sit next to each other at the bar. The restaurant was a little too crowded, since every guest liked to stand and talk around the restaurant podium for some reason, making it a little difficult to be seated. 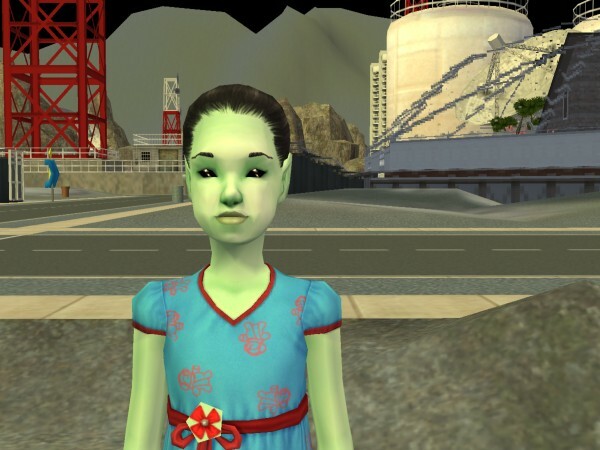 *one of the guests started swinging a child on the path to the pool (of course), and several sims were blocked from getting out of the pool area. The landscaping might be a bit too cramped? *the bamboo clips through the diving boards on the second story. *placement of the first set of Fu Lions is backwards (looking out, the male Fu Lion with ball under paw should be on the left, female with cub under her paw on the right). Not essential, but it's the best placement. *the restaurant isn't working, podium says under construction. *in the hotel rooms, tables placed in corners aren't convenient for more than one sim--the waiter bringing in room service puts a group meal plate on the table, and the second sim to take a plate will find another place to sit outside the room. *sims couldn't use pinball machines. Absolutely everyone on the lot was able to take part in Myshuno, though (and of course they ALL did at the same time). 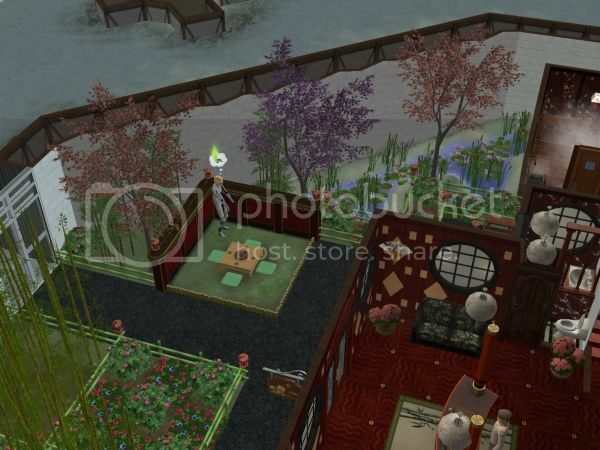 *if there are 2 sims already in the hot springs, the next sim trying to get in is blocked. I've had this problem when placing hot springs on my own lots; sims want to access the spring on all sides, including right next to the large rock. Also, I'd rather have showers in the hotel rooms (or at least in a few of them). 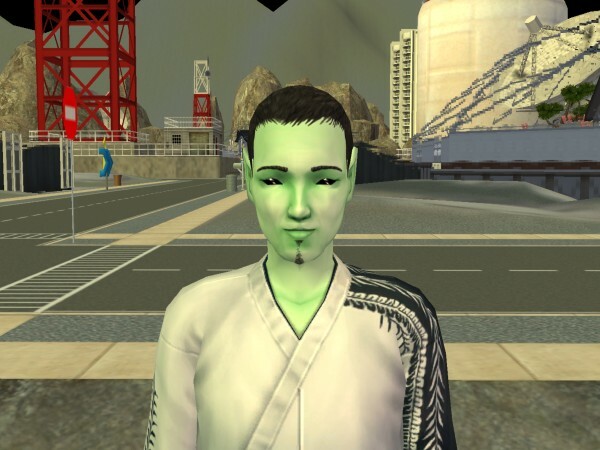 It always seems like I need to get sims' motives up as quickly as possible during vacations, and a bath is a little too slow. Still haven't gained access to Pagoda in the Shadows, yet--been trying to just let it happen naturally, but the Probables are having a string of really bad luck (every tour is an itchy failure, and they've dug up at least 5 rocks). I'll fix the things you listed out. I also playtested a little and found some more issues. The Nuclear Fission & Fushion lot has no doors, for instance. I must be sleeping while I was building that lot! LOL! Poor Rosa. Many of the objects were blocked and unusable during her vacation and now she's got moon bees chasing her. 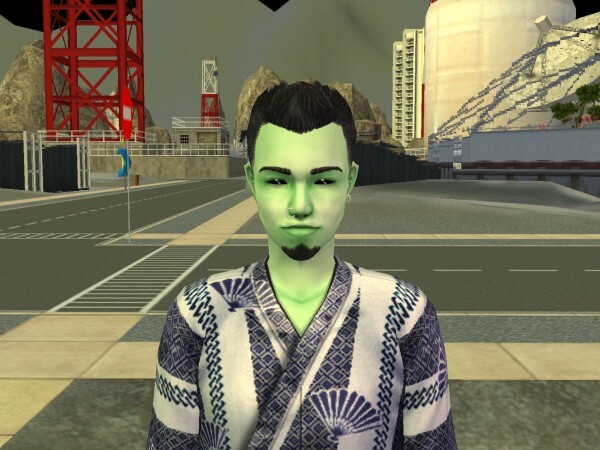 By the way, were you able to see a Ninja appearing somewhere during the vacation? Yes indeed, a ninja appeared on one of the community lots, and Sophia learned to teleport. Which means vacation = success! I haven't tested all of the lots, yet (there's definitely a lot to do on the moon! ), but I'll have more notes once I do. Sorry for taking this so long, I've been busy over these days. But I was able to upload the newest version (V3) of the neighborhood with a couple of corrections. The things you listed should be fixed, caitawesome. Again, thanks for the helpful notes! Oh, I've just realised that I forgot to include some showers in the hotel rooms. Meaning the hotels still have bath tubs... That will be fixed in V4. This is really cool. I hope you are still working on it. 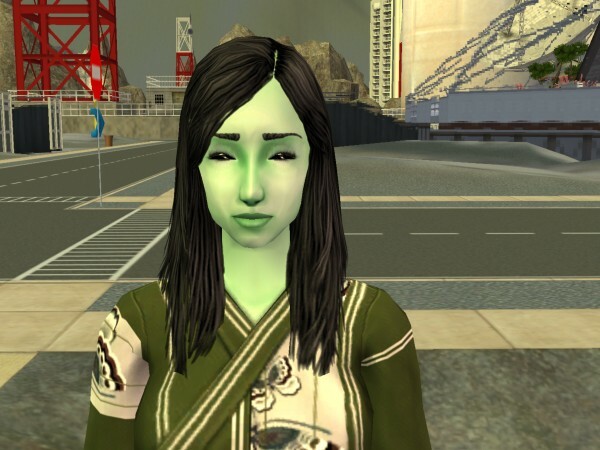 They should use The Sims 2 in psychology....it could work wonders. Good work, grand buildings, gardens under the dome are great! The general view looks sad and deserted, just like on the moon! Thanks! I'm glad you like this neighborhood. I've fixed all the bugs I could find while playtesting Moonbase Apollo. So... I've uploaded the most recent update (V4) into the main post. Gosh! It's been soo long, but just to let you know guys, I still haven't abandoned this project and it's not far from finished anyway. It would also fit in just well with MTS's current monthly theme. So.. I adapted the WHOLE neighborhood, so it can be used with Lamare's Pets and toddlers on Vacation mod. Meaning, the neighborhood now has pet & toddler friendly vacation lots now. #19 15th Mar 2019 at 9:07 PM Last edited by Jawusa : 15th Mar 2019 at 9:30 PM. I know, I should not be double (well not even triple or quadruple) posting, but I just wanted to update you guys on the latest version (V6.1). Basically, it's the same vacation subhood, but this time with locals. 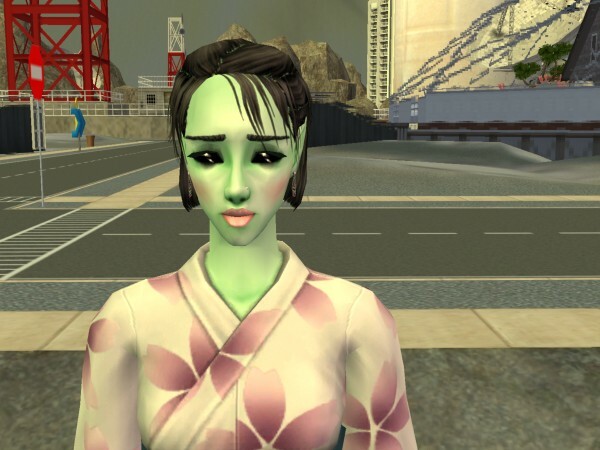 Other than adding sims to the neighborhood, nothing has changed. There are a total of 8 locals; 2 female adults, 2 male adults, 2 male teens and 1 female teen and 1 female child. I don't think you need the skyscrapers as decoration in the neighbourhood. It kind of destroys the atmosphere and makes me feel I'm back on Earth. The antennas, satellites, and other props sell the illusion more than enough. Otherwise I love it.